View More In Lids - Page 5. 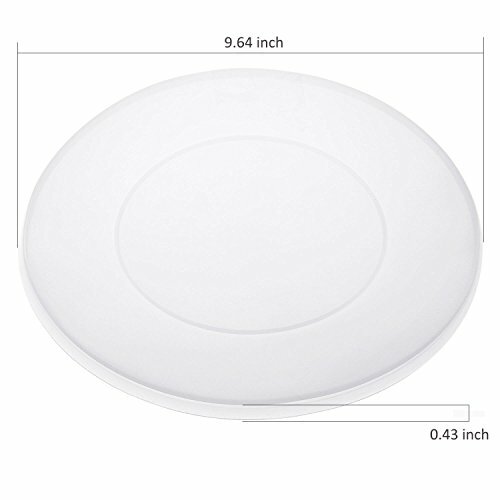 Why do you choose STYDDI Instant Pot Silicone Cover? A must-have in every household kitchen pantry! 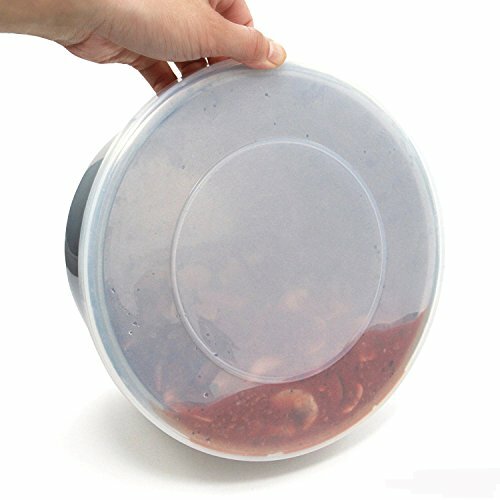 This Instant Pot Silicone Cover is a great helper in your kitchen, it ensures that you always have one that provides an easy way for you to keeping your appliance airtight and also keep the steam from skipping. 1. Economical choice. We cannot guarantee out price is cheaper than other competitors, but we can say it's reasonably priced, along with sturdy, professional features, and also made for hard use. 2. Durable and safe. The sealing cover is made of High Quality food-grade silicone as per the standards recommended by FDA. 3. Dishwasher, freezer and microwave-safe with a non-stick finish. Low-maintenance, just wash with soap after every use. 4. Fits Instant Pot models IP-DUO60 (DUO60), IP-LUX60 (LUX60), IP-DUO50 (DUO50), IP-LUX50 (LUX50), Smart-60 (Smart), IP-CSG60 (CSG60) and IP-CSG50 (CSG50). Does not fit 8qt model. 5. please try soaking in hot water if the lid seems too tight at first. Don't hesitate and click "Add to Cart". Enjoy the High Quality Sealing Cover Now! KEEP AN AIR-TIGHT AND WATER-TIGHT SEAL WITH STYDDI SILICONE LID COVER. 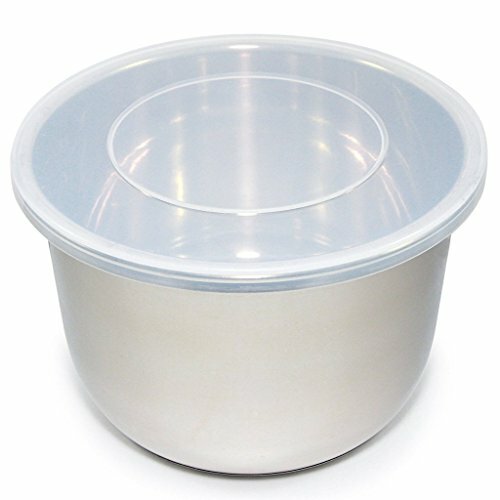 Specially designed for instant pot stainless steel inner pot. Our lid keeps your instant pot appliance airtight and leak proof. 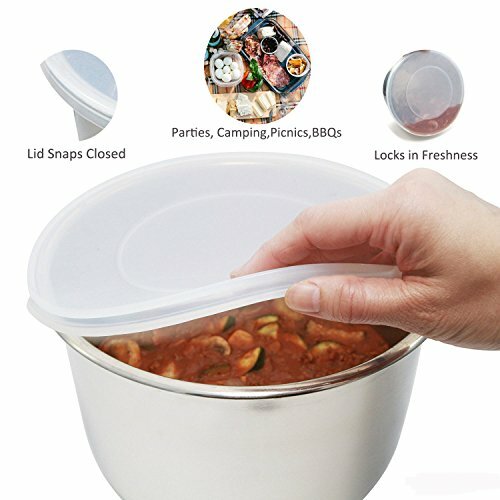 Perfect for storing and reheating leftovers, keeping food fresh, maintaining food temperature and retaining steam while cooking. EASY TO CLEAN & DISHWASHER SAFE. 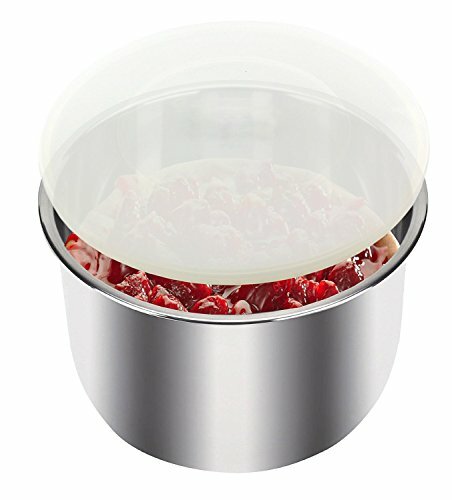 Dishwasher, freezer and microwave-safe with a non-stick finish. Low-maintenance, just wash with soap after every use. MADE OF PREMIUM QUALITY, DURABLE, FOOD-GRADE (FDA approved) SILICONE. Our lids are BPA and phthalate-free. SUITABLE FOR INSTANT POT INNER POTS, MAY NOT WORK WITH THE LINER OF OTHER BRANDS. Fits Instant Pot models IP-DUO60 (DUO60), IP-LUX60 (LUX60), IP-DUO50 (DUO50), IP-LUX50 (LUX50), Smart-60 (Smart), IP-CSG60 (CSG60) and IP-CSG50 (CSG50). Does not fit 8qt model. If you have any questions about this product by STYDDI, contact us by completing and submitting the form below. If you are looking for a specif part number, please include it with your message.